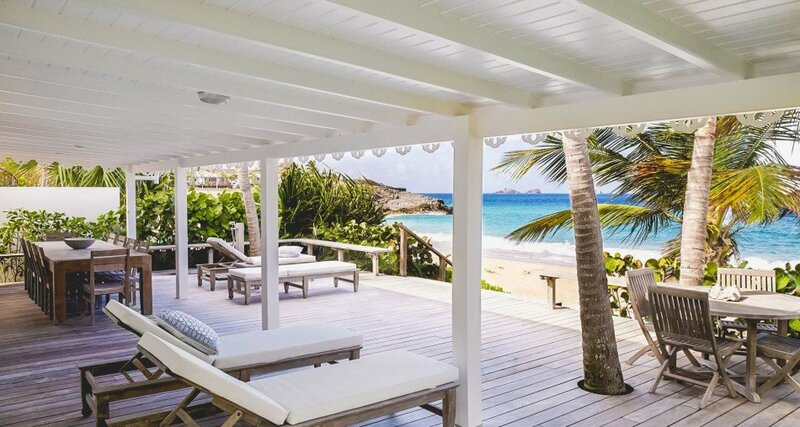 The Trending Villas Collection represents the latest popular villas on St Barts. 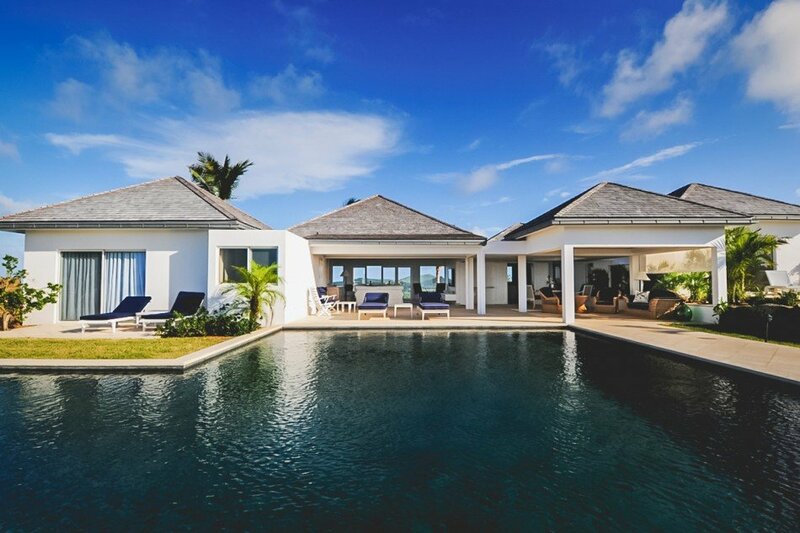 The following villas are frequently booked and in demand. "I just want to thank you again for all of your help arranging our recent trip to St Barts. The villa was just lovely and everyone from your company was so helpful and kind. All of our requests were handled beautifully. 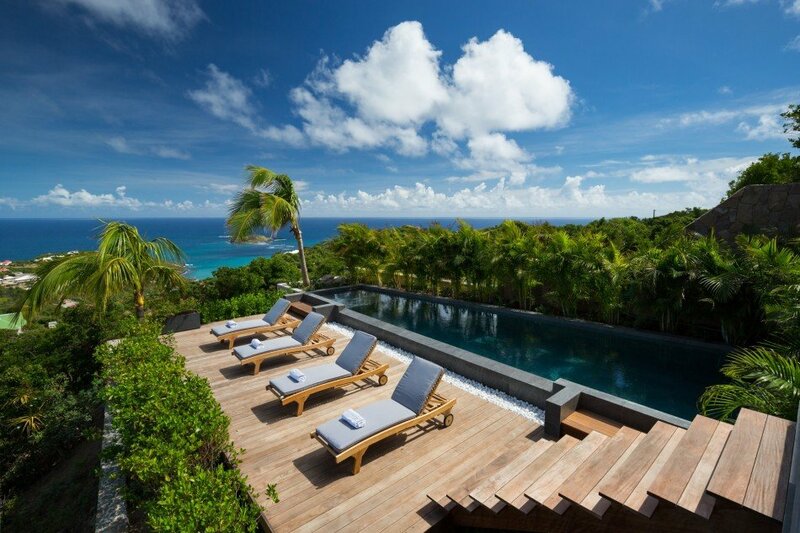 I will definitely recommend your company to friends and family and look forward to working with you again on our next trip to St Barts. We will be back!"